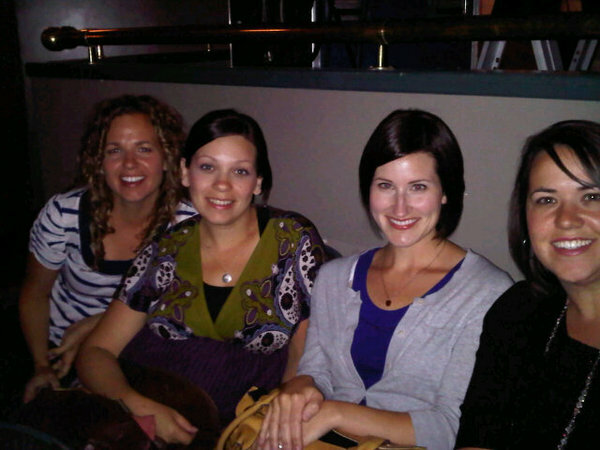 Last night, I went to Spokane with Danyelle, Lindsay, Kristin to watch an amazing concert. One of my top 5 concert experiences for sure. The Avett Brothers are a special band. Their music is incredible, their lyrics inspiring, their talent... UNBELIEVABLE! I loved every second of this show! I get to see this band live again!